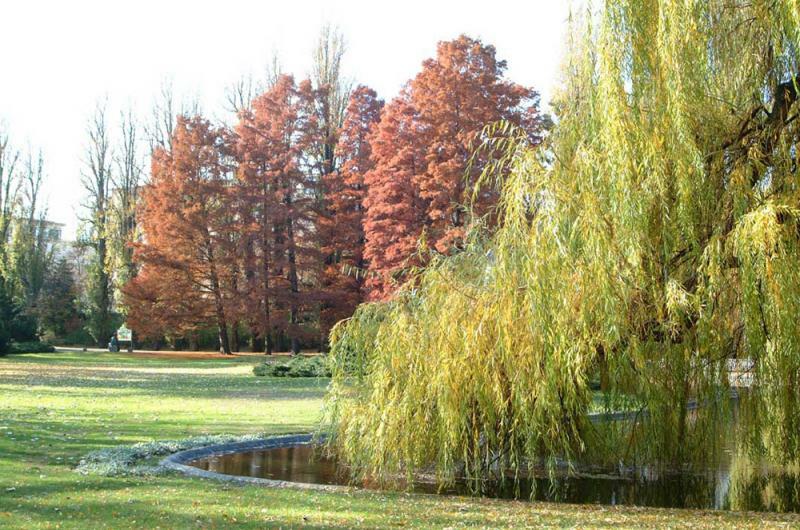 The prettiest and most popular public park in Novi Sad, which features more than 250 plant species, is located in the very city center and covers more than 33,000 square meters. 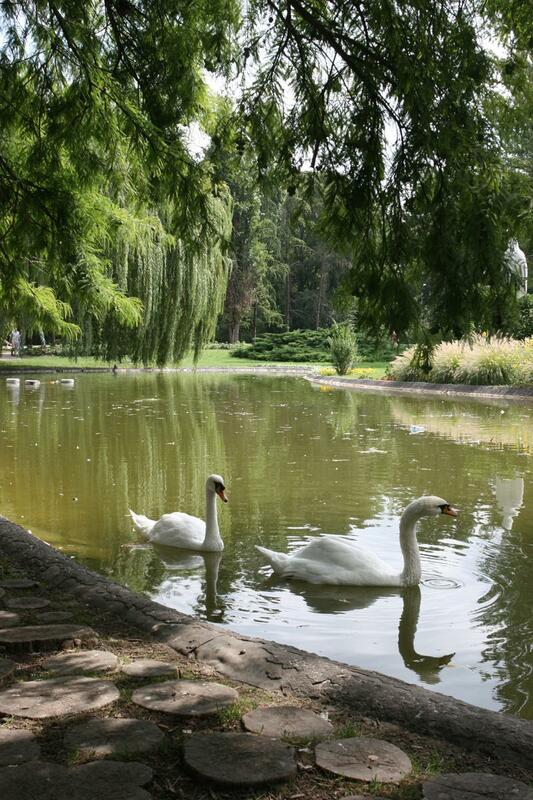 The park is under the protection of Institute for Nature Conservation of Serbia. 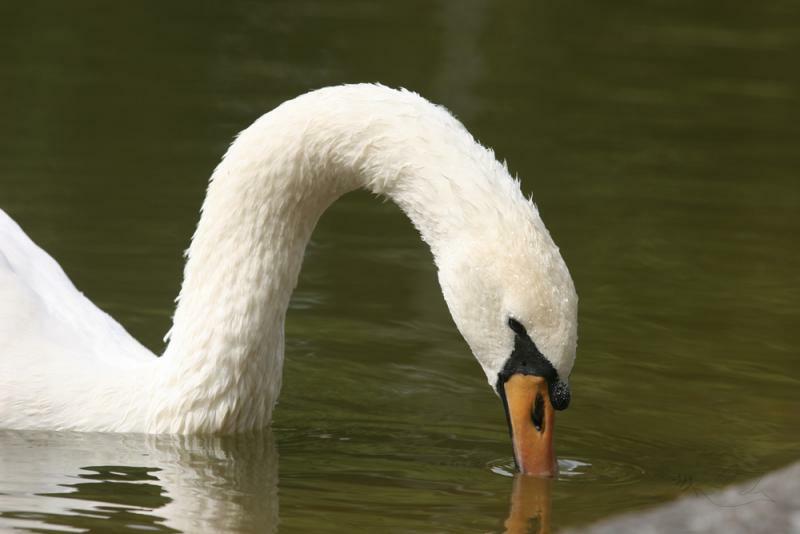 Today's location of the park was first regulated in 1895, and the are that was chosen had been previously used for annual fairs, which is why this part of the city was historically known as Fairground. 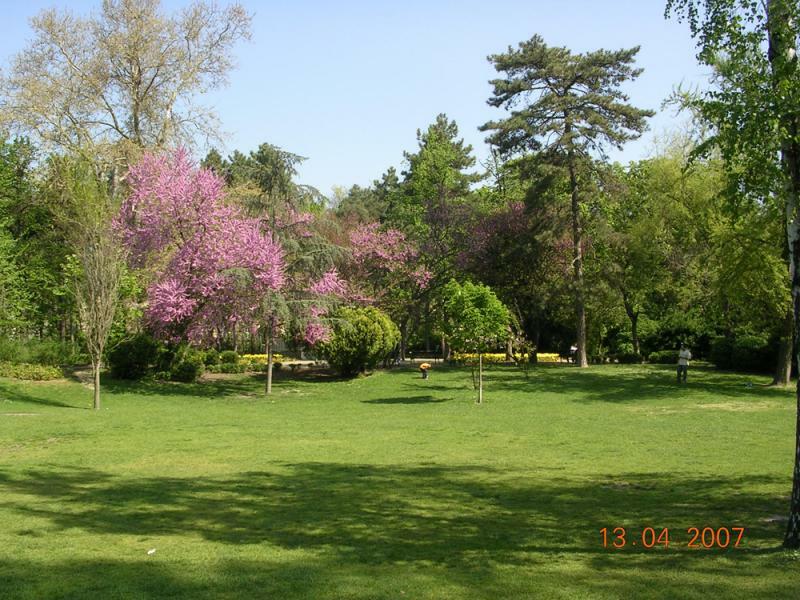 Initially, the city authorities arranged a lot in front of the Palace of Justice - the grass and trees were planted and first garden paths were laid out. 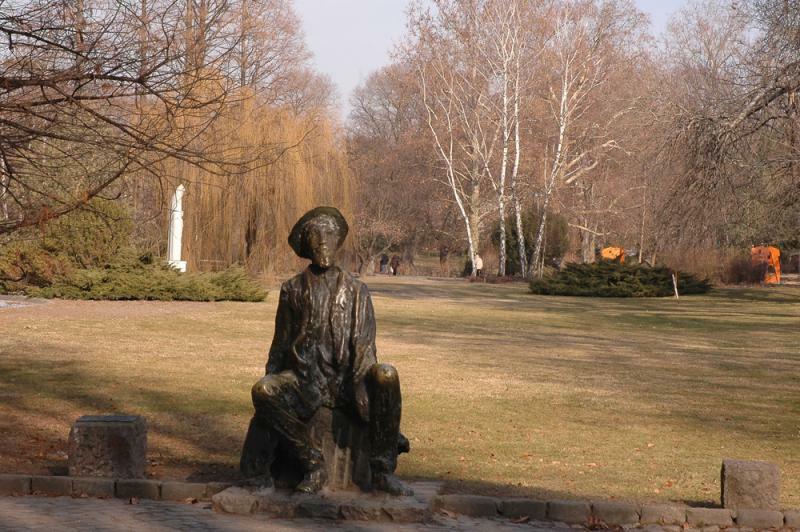 In 1912, the lot was embellished with Đorđe Jovanović's nymph statue. 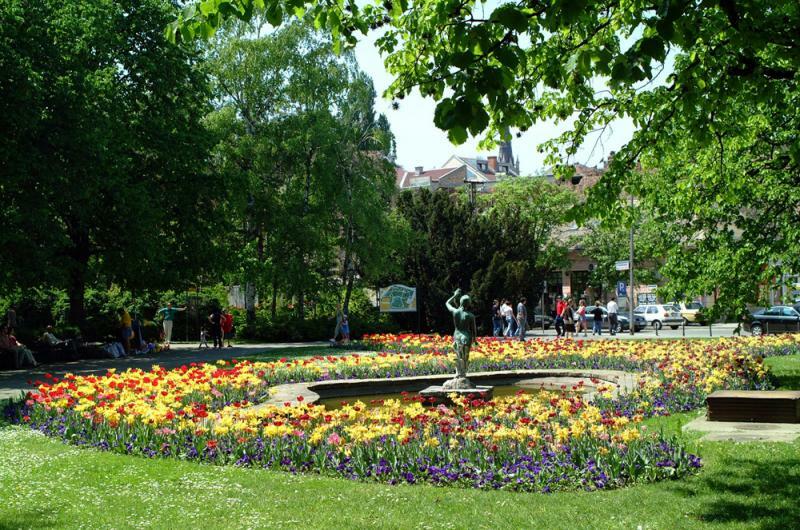 The park also features a statue of Đura Jakšić by Jovan Soldatović, a statue of the Venerable Sergije Radonješki (a gift from Russian-Serbian Friendship Society), a bust of Branko Radičević by Ivanka Acin, and since 1992, a bust of Miroslav Antić by Pavle Radovanović. 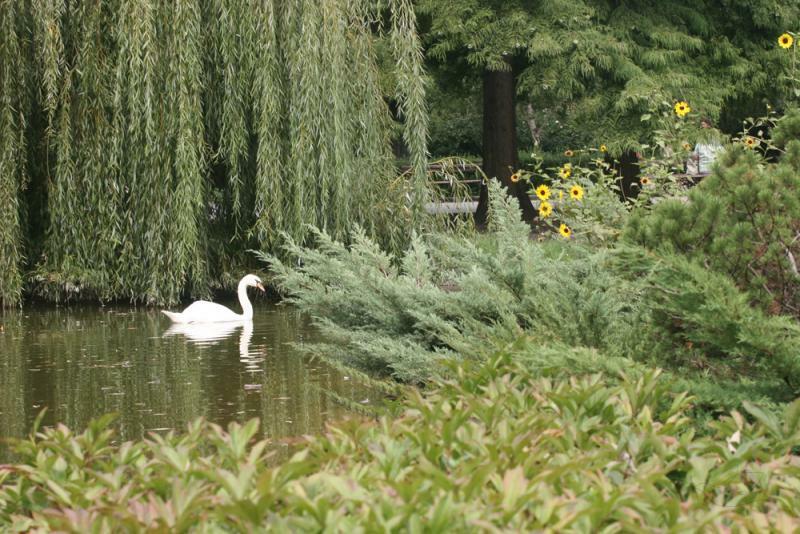 The central park of the park features a pond with an islet in it. 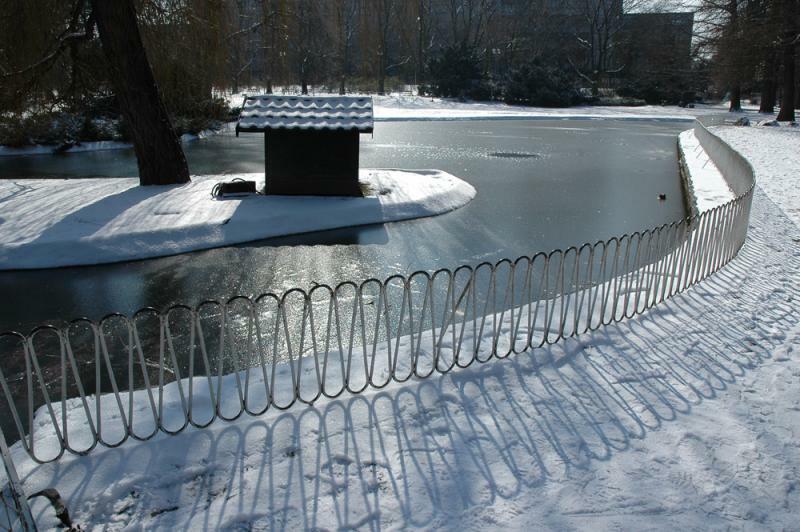 The pond is occasionally stocked with fish. 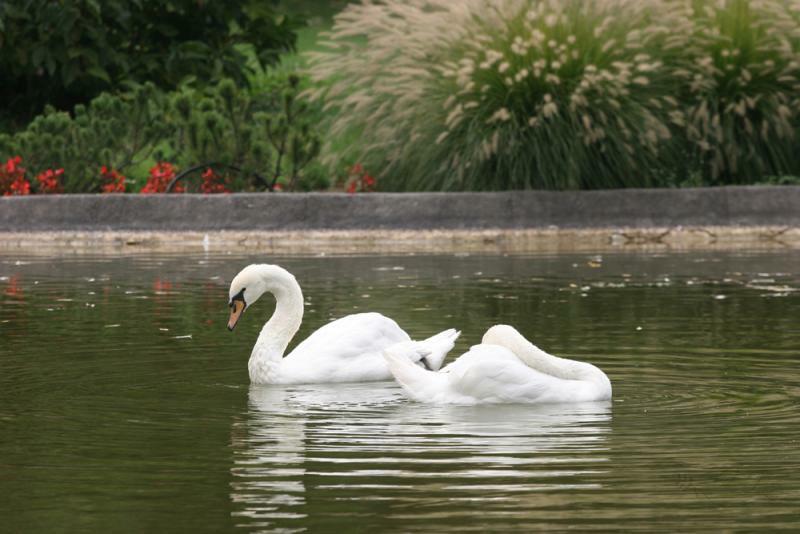 So far, the last renovation of the pond took place in 1978 when it became home to a pair of swans and some ducks. 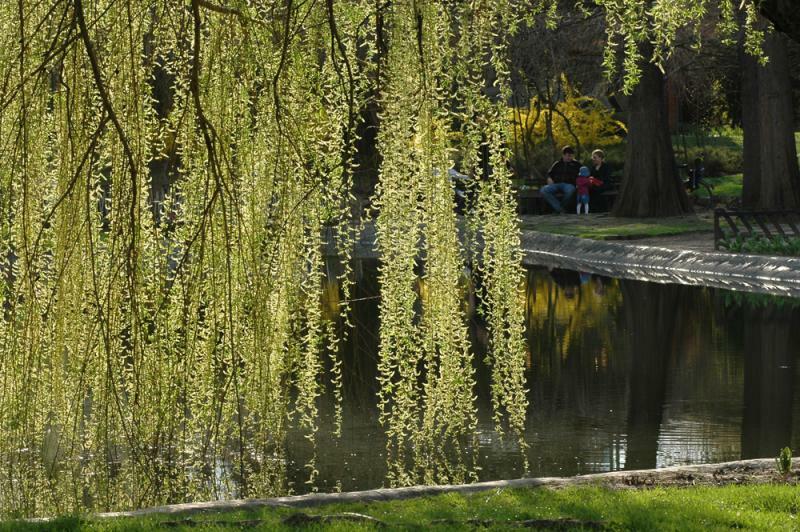 The park features several very rare species of trees - hazelnut, plane trees, birch trees, silver linden trees, chestnut, poplars, fir trees, cypress, thuja, pine, etc. One of the main attractions of the park is an outstanding English oak which is, due to its rarity and old age, enlisted as a protected specimen. 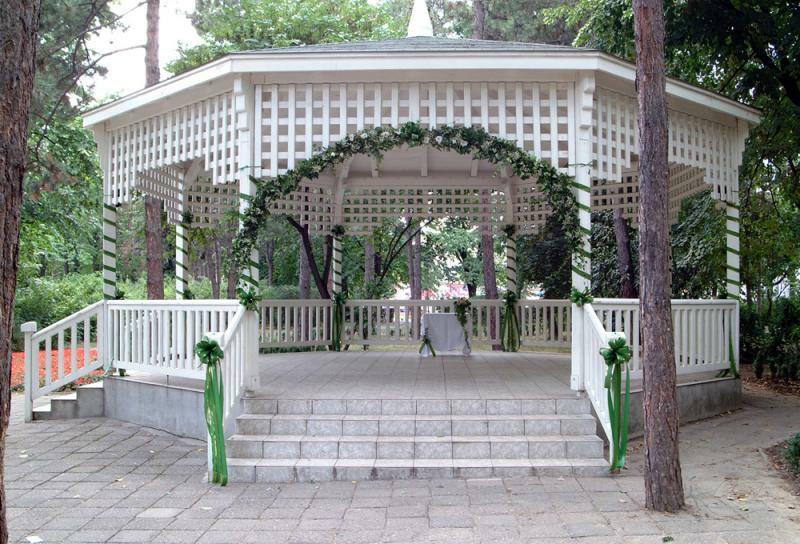 The park is also decorated with numerous species of boxwood, barberry, Japanese quince, white and red cornel, juniper, etc. 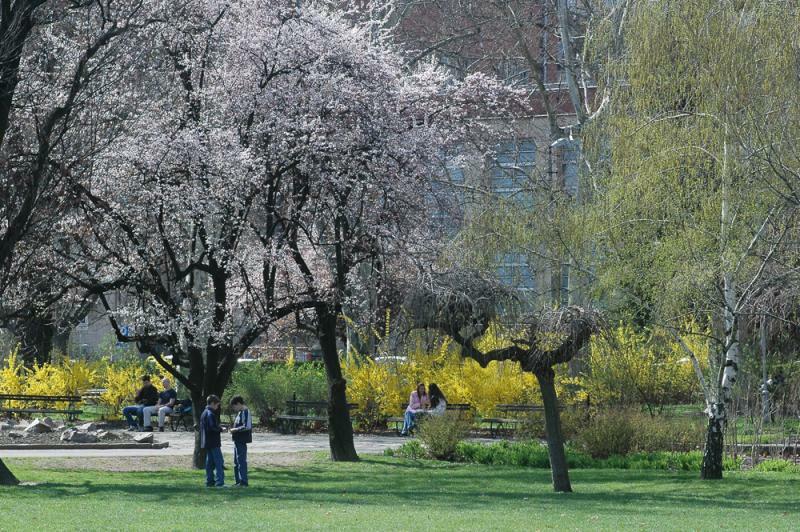 Within the last century, Danube Park has become one of the most favorite sanctuaries for those seeking shade, tranquility and calmness within the city's urban environment. 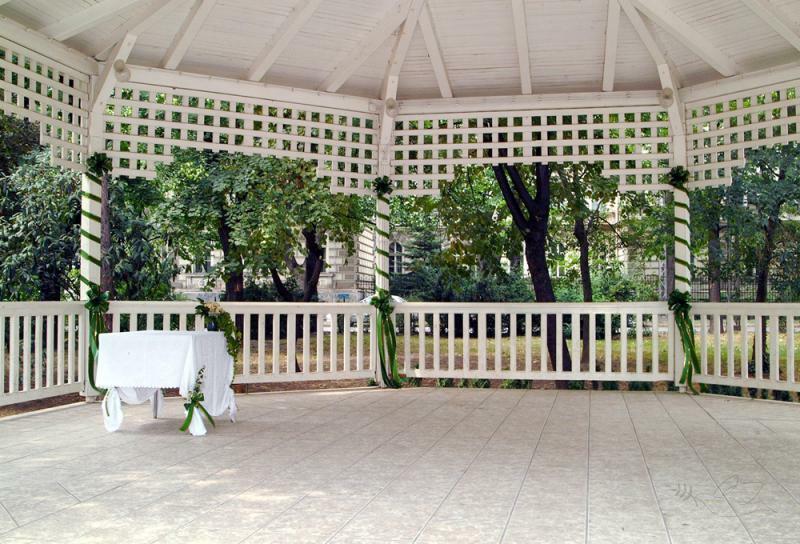 The park is among the most prominent landmarks of the city, and also one of the most popular motifs on Novi Sad postcards.